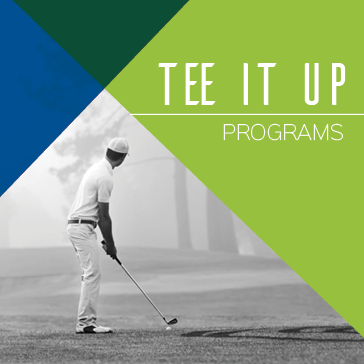 The Tee it Up program is designed for the novice to intermediate golfer; whether that experience is from instruction, driving range time, watching it on television or just being around the game. Students will learn the fundamentals of the full swing, putting and chipping. 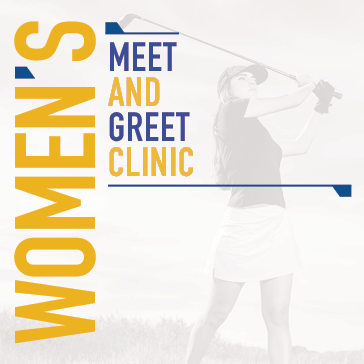 Basic rules, etiquette, pace of play and golf terminology will also be covered. The purpose of the Tee it Up program is to work with each individuals' skill level while reinforcing the fundamentals of the game. Students will go through a facility and clubhouse tour and be shown the proper procedures when arriving to a golf course. 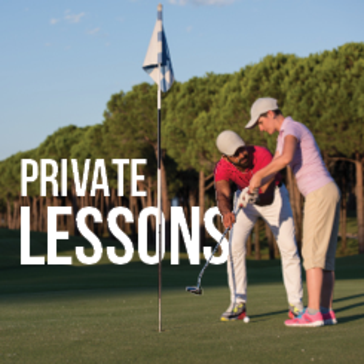 All rates are for private lessons at Rock Manor Golf Club. Call the Golf Shop with any questions, we will be happy to answer them! It’s time to lower your scores by learning to Score like the Pros! 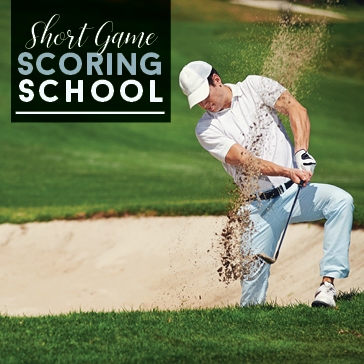 Our Scoring School will help you to stop wasting strokes and lower your scores! Did you know that 65% of all strokes are taken on or around the green?